I know it has been a long time since my last post. I am starting to catch up on my backlog of posts and updates. It is that time of year again and we had our first test of the year. This test was a fairly small group of testers, but had a few blacl belt tests this time around. Depending on the level of the black belt tests are always a joy to watch. All the hours of training and preparation is down to their demonstration of Aikido. 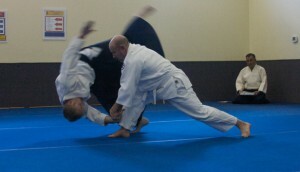 The night before the test I was talking with my students about the concept of our Aikido is ultimately how we practice. 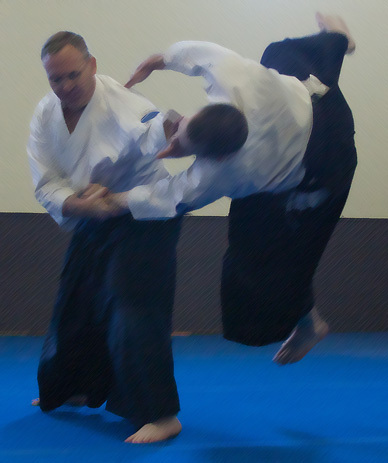 As we practice each class our bodies and minds slowly make the Aikido our own. 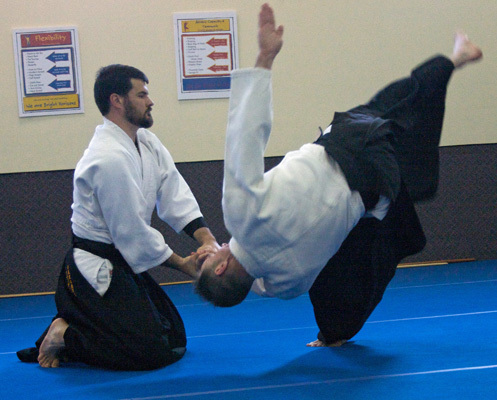 We must own our Aikido and practice how we want our techniques and understanding to be. Each class it is important to put our full heart into the practice. Every technique put energy and spirit into. Then when we use our Aikido it will be part of ourselves. In testing it is very clear how people practice throughout the year. You will be nervous, you will get tired, and so your body and mind must take over. For the beginning kyus you see it in their eyes and attention. As you get into the Dan levels you should be able to see it in their spirit. 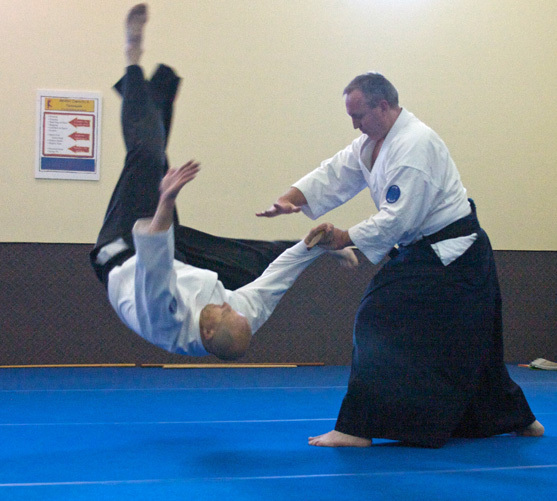 Is the Aikido their own. This is how I tend to view the tests at higher levels. We all do slightly different Aikido, but you can show us how you practiced all year. I used to have a different view of testing as we see our students practice all year and we know their level. However, the test is a great opportunity for us to challenge ourselves. Should testing be our goal. No, but testing is just a brief view into our testing through out the year and before. We should enjoy the short view into each testers Aikido world, and then continue to practice and make Aikido our own. Congrats to all who tested and keep up the hard work! Ps. 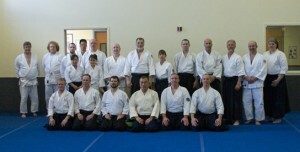 Thanks to Mike Van Ruth (Aikido Renbukai, Arizona) for coming out to Colorado to help us with the Dan Tests!